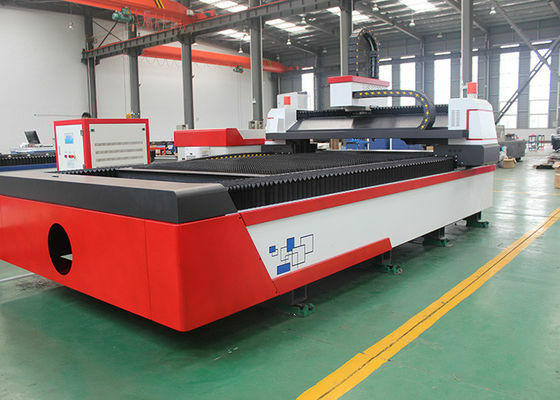 • The laser beam is delivered to the cutting head by fiber optic cable. 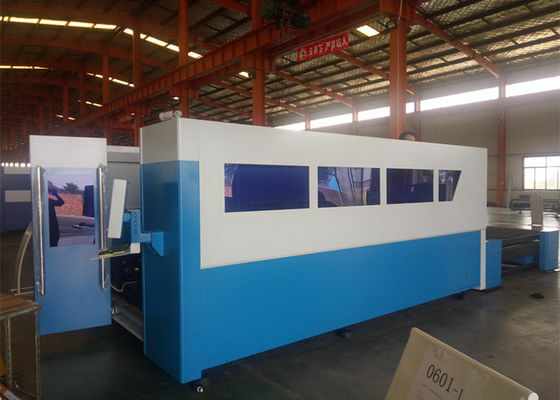 • The fiber optic cable is fixed to the input of cutting head. 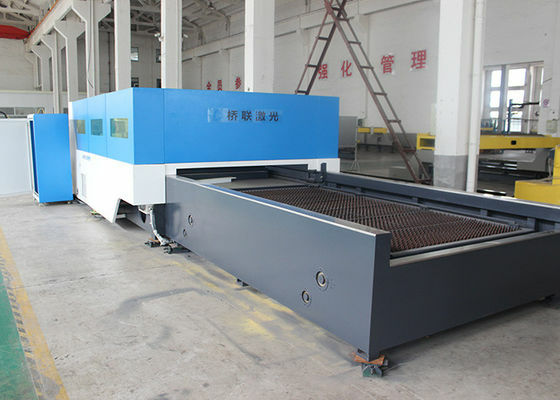 • The laser is delivered to the focusing unit after being aligned in the collimator. • The laser beam is set to desired focus using the lenses in the focusing unit. • The protection glass protects the lenses from the particles which are caused by the cutting operation. • The sensor insert is part of the elevation control system and helps to adjust the distance between material and cutting head. • Elevation control is checked with the most precise sensors in the market. This helps to produce better cuts. • The main function of the ceramic is to protect the cutting head. • The nozzle is used to control the assist gases. It is also a part of the capacitive control system. 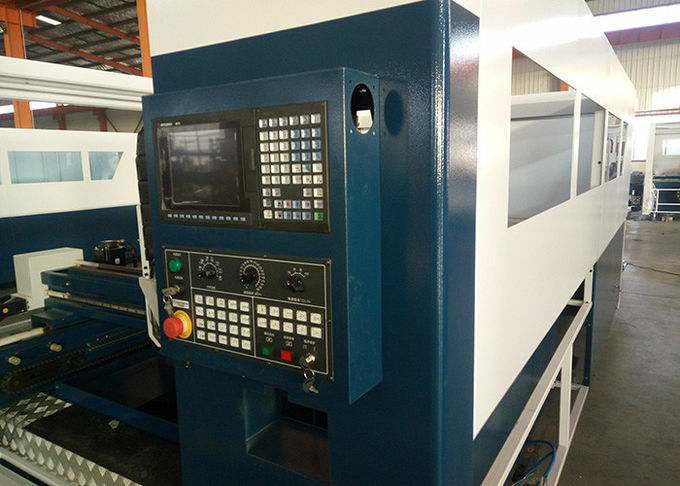 1.the steady gantry framework provides an open worktable. 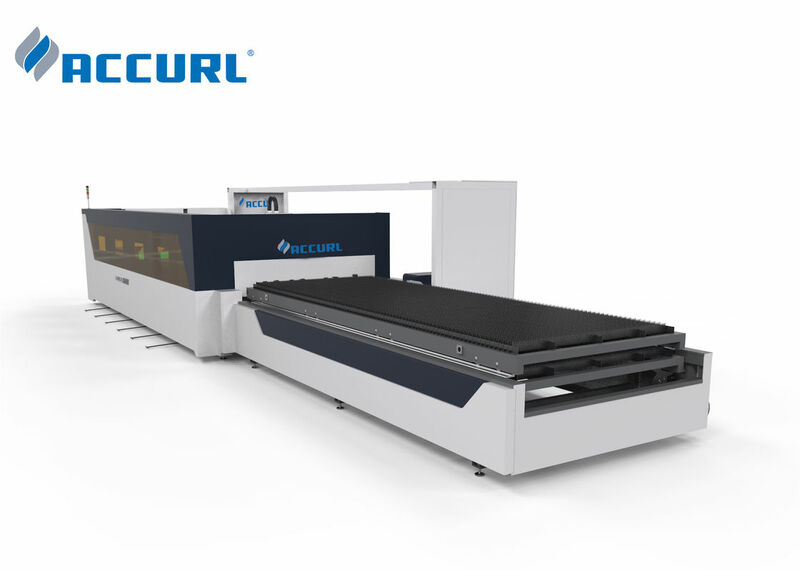 2.Synchronous X/Y/Z axes: The Z-axis can run 150mm, suitable for cutting many varieties of metal sheets. A special hard steel construction conveyor system, standard on our machines, is located under the workspace. The conveyor removes slag and small parts during the cutting process. The operator can choose the movement direction of the conveyor. 1.Accurl has 4 servo motors for all axial movements.These are the latest technology single cable servomotors. 2.Power and process data are transmitted in onestandard motor cable, significantly reducing costs. 3.This technology also gives more accurate positioningand more geometrically accurate parts.